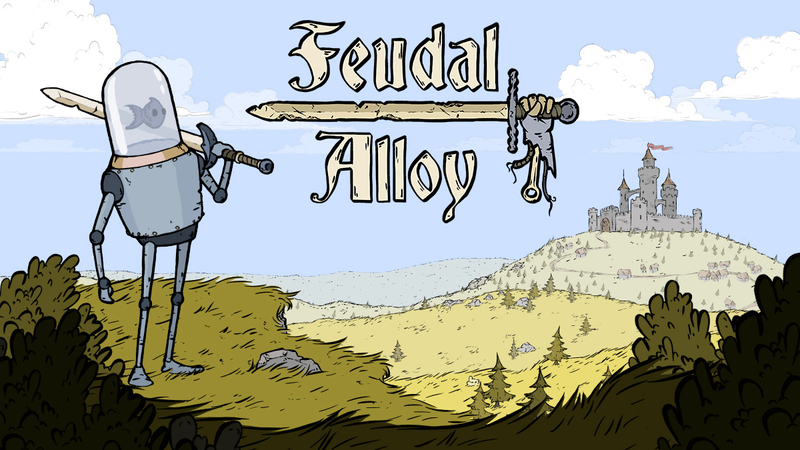 The action-adventure game Feudal Alloy launches on the Switch eShop later this month. Take a look at some footage below. 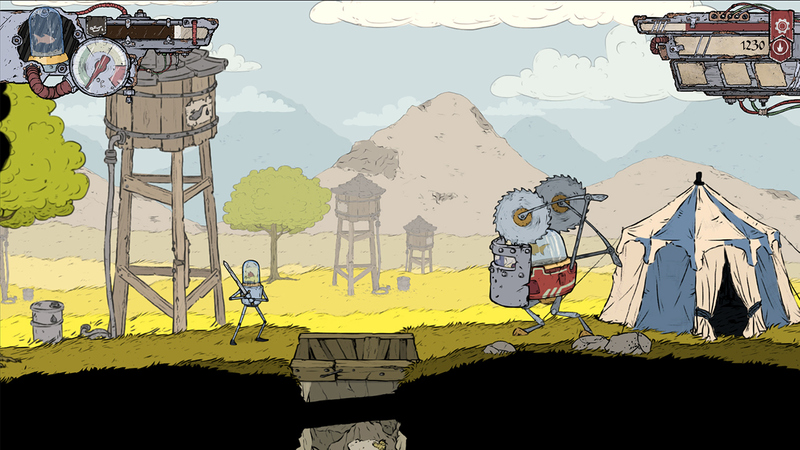 As we reported a few days ago, Feudal Alloy is launching January 17 via the Switch eShop. We have the game’s new launch trailer below. 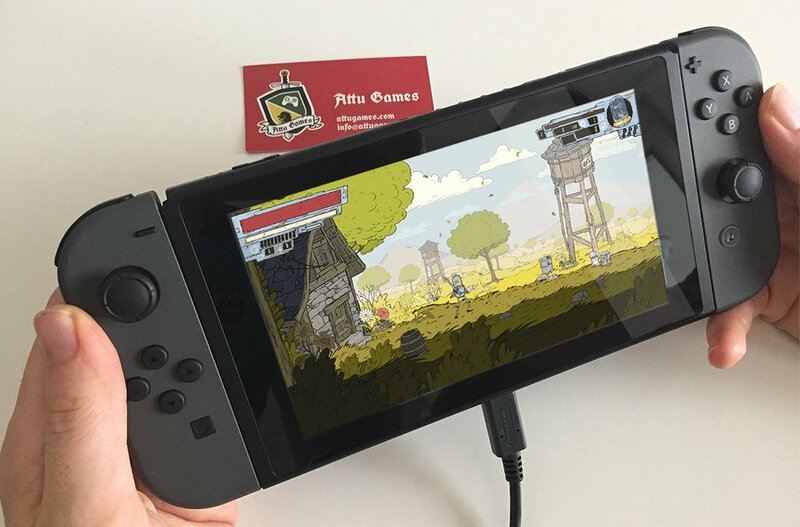 A listing on the Switch eShop reveals a release date for Feudal Alloy. Attu Games will be bringing its action-adventure title to Nintendo’s console on January 17, the store confirms. Attu Games published a new video for the metroidvania-style action RPG Feudal Alloy. Watch a third teaser for the game below. Attu Games, an indie studio that released the puzzle-platformer Toby: The Secret Mine on Wii U last year, has announced a new project in the works for Switch. 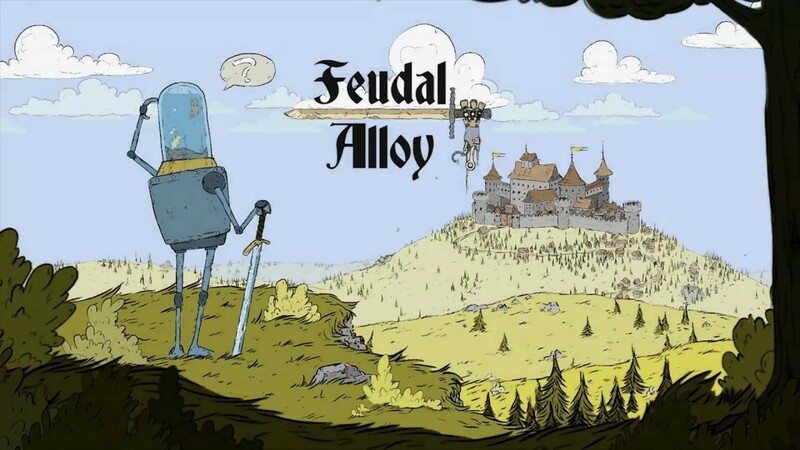 Feudal Alloy features a mix of Metroidvania and RPG gameplay. You’ll play as Attu, a fishbowl-powered robot. The game features an action-combat system, branching dialogue, hand-drawn art, and more. Feudal Alloy is planned for Q3 2018. We have more details and a trailer below.